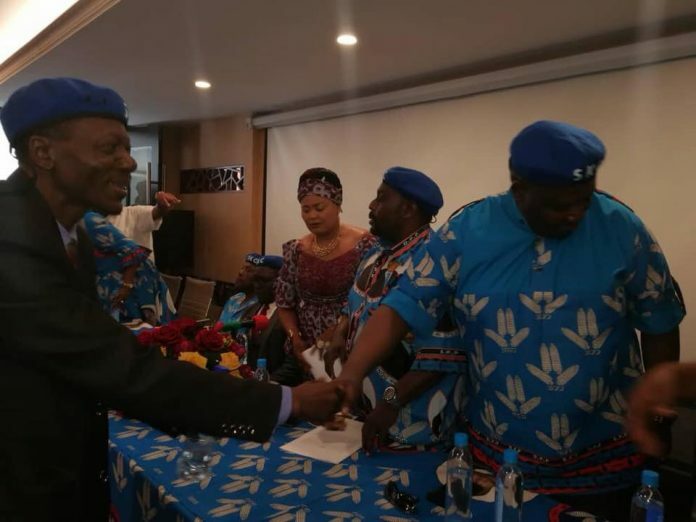 Members of the #ChilimaMovement have declared that they will fight from within Democratic Progressive Party (DPP) to make the Vice President the party’s torch bearer in next year’s general elections. 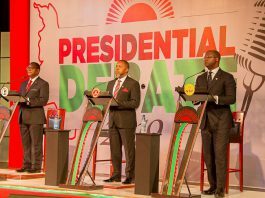 The members made the remarks yesterday at a press briefing in the Capital Lilongwe that was held to endorse Saulosi Chilima as their candidate at the forth coming DPP convention. 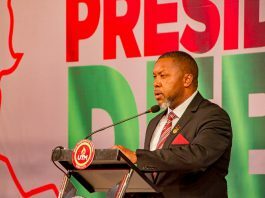 The DPP loyalists challenged that much as they do not need the party to make Chilima become the country’s leader, forming another party is a nonstarter because time is not on their side. 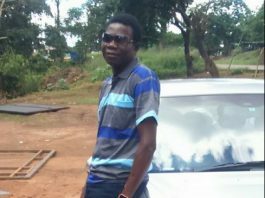 The grouping through Noel Masangwi also asked President Professor Arthur Peter Mutharika to stop bribing delegates with Mk30,000, saying the move is unconstitutional. 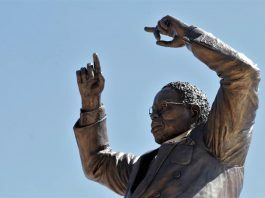 “We know what is going on in our party, they are busy removing some delegates from party structures, the President is busy buying delegates,” said Masangwi. 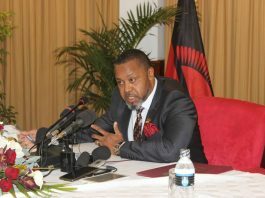 When asked as to whether the grouping has approached Chilima on the matter, Masangwi said they will approach him any day. Concurring with Masangwi’s remarks, Patricia Kaliati said people have a final say on who should represent them and not the candidate. “Anthu azikufuna osati udindo kumachita ku ududukila umazachitanazo manyazi,” said Kaliati while attracting ululation from people gathered at the briefing. Kaliati also trashed the claims by some quarters that the grouping is hungry for positions.